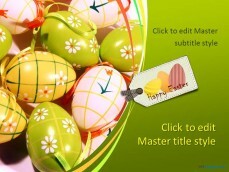 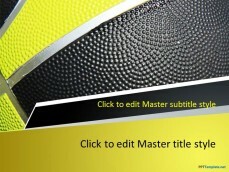 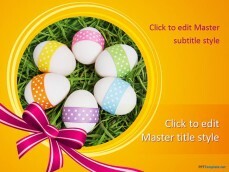 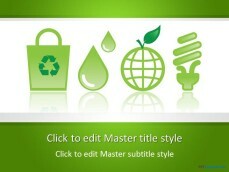 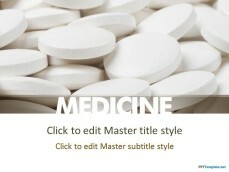 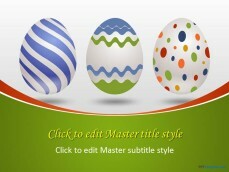 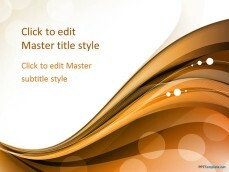 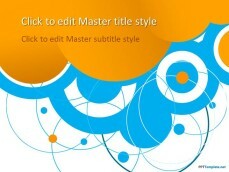 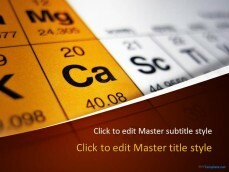 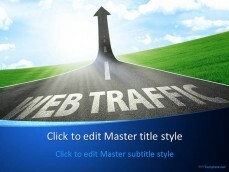 Free Bright PowerPoint backgrounds give a positive look to your ideas and make an impression on the audience. 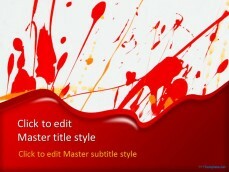 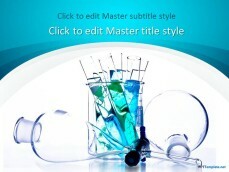 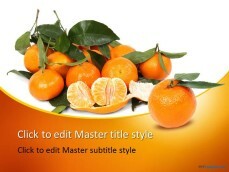 Splash Colors and Social Media themed presentations fall under this category of bold PPT templates. 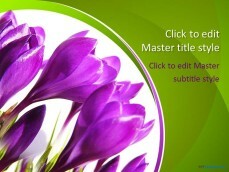 Download free Bright PowerPoint theme to deliver a simple yet objective driven presentation, highlighting the major points in a clear and concise manner.